Throughout history, gemstones have been embedded with meaning and were even regarded as magical objects; this made them a truly valued material. Their crystal-like forms shaped modern art and have recently been rediscovered by artists. 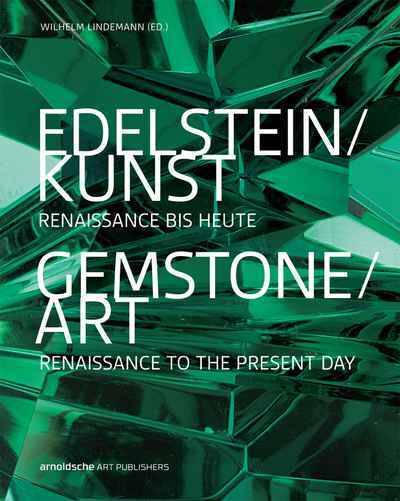 This publication runs the gamut from stone-cutting in the early modern age to current gemstone art, featuring alongside art historically important works the diversity of contemporary approaches.